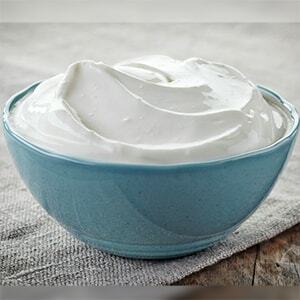 Cream is a dairy product composed of the higher-butterfat layer skimmed from the top of milk before homogenization. In un-homogenized milk, the fat, which is less dense, will eventually rise to the top. 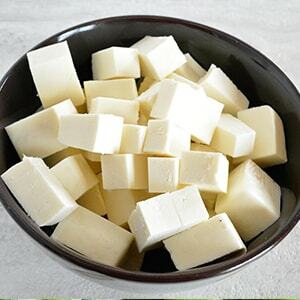 In the industrial production of cream, this process is accelerated by using centrifuges called “separators”. In many countries, cream is sold in several grades depending on the total butterfat content. Cream can be dried to a powder for shipment to distant markets. 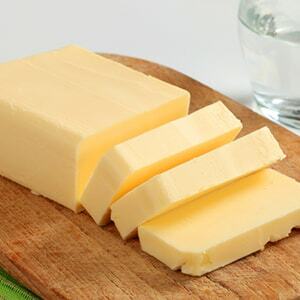 Cream has high levels of saturated fat.